Academy Volleyball has best-in-class college planning and support for all of its student athletes. 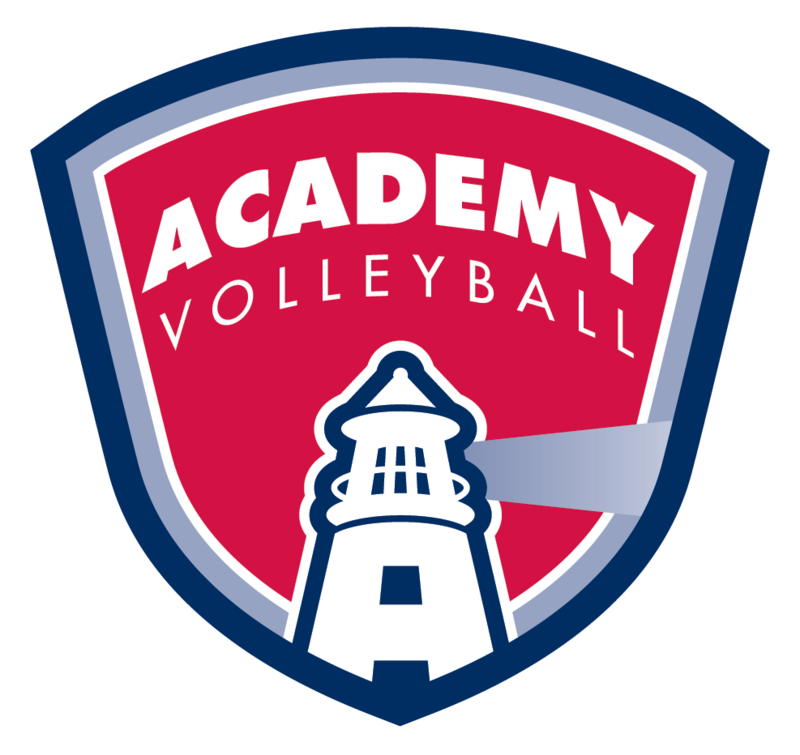 Whether it's through the in-season college planning seminar for athletes and parents or through its ground-breaking ACAD-TV channel (providing full game video for college recruiters), Academy supports athletes ambitions for continuing their playing career at the collegiate level. Our athletes have gone on to compete at all levels of the NCAA I, II, and III.